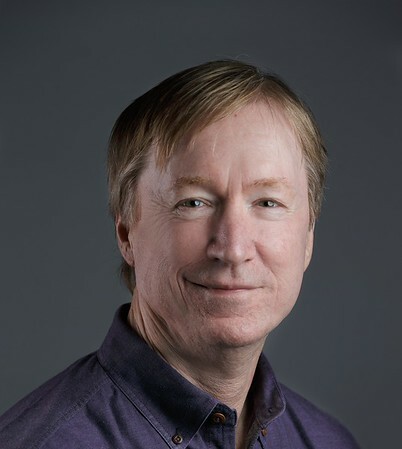 When I graduated from the University of South Carolina in 1978, MBA in hand, I never thought I would be in this state for so many years. Never thought at the time that I would write book, become a columnist for an Indian-American magazine in Atlanta, never thought I would become part of a couple of statewide groups that wish to preserve our past. 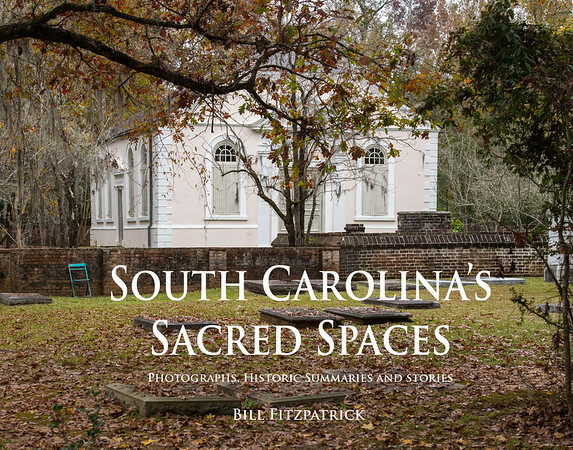 Created South Carolina's Sacred Spaces, a coffee-table book that features stories and photographs of approximately 70 of our state's historic churches. In 2015 and into 2016, contributed digital content to National Trust for Historic Preservation, link for the story of Lower Long Cane Presbyterian). From 2011-2019, wrote monthly "Americana" column for Khabar, an Atlanta based print magazine that caters to the needs and interests of first-generation Indian-Americans (2012-). In 2014 wrote, "The Top 12 Forgotten Landmarks" column for the South Carolina Heritage Corridor. Books include Bottoms Up, America! (1996), Destination India, Destiny Unknown, (2010), and eBooks South Carolina's Magnificent National Historic Landmarks and South Carolina's Sacred Spaces. The mural-sized "Octagonal Church" is part of the Upcountry's History Museum 2016-2017 exhibit, "Back Where I Come From: The Upcountry’s Piedmont Blues." Also featured as part of the exhibit is "Beaufort County's Mary Jenkins Praise House." "Durbrovnik from the Rooftops" (right) is on permanent display at Furman Univserity. Appearances on talk radio (WBT-Charlotte), television (Greenville, Charleston) during promotional tour of Bottoms Up, America!